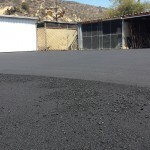 Asphalt Paving Repair Contractors for Orange County, Los Angeles, Riverside & Beyond! 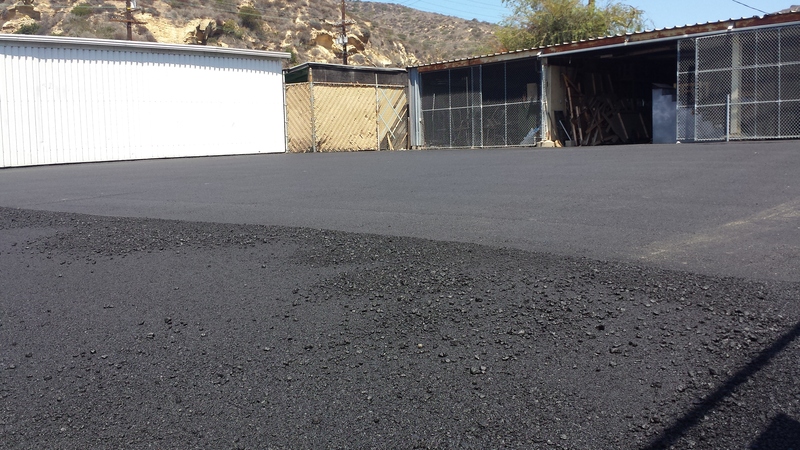 When it comes to asphalt paving in Orange County, Los Angeles, Riverside or any part of Southern California, Trueline can get the job done. 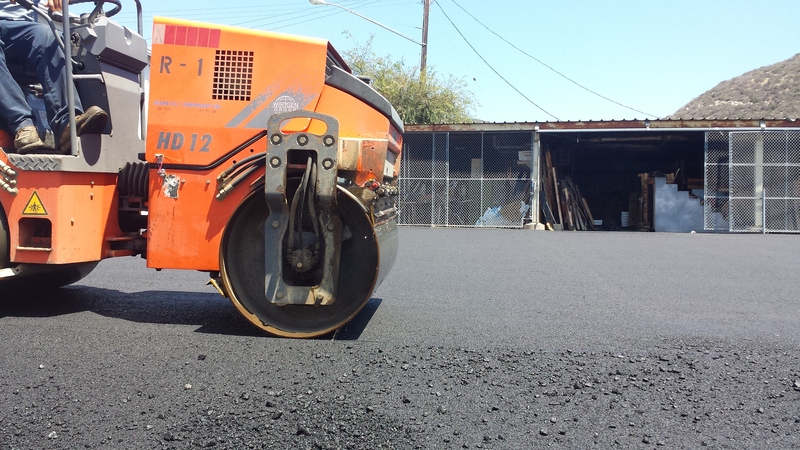 With over 20 years experience, we have the equipment and know how to solve even the most complex asphalt paving projects. 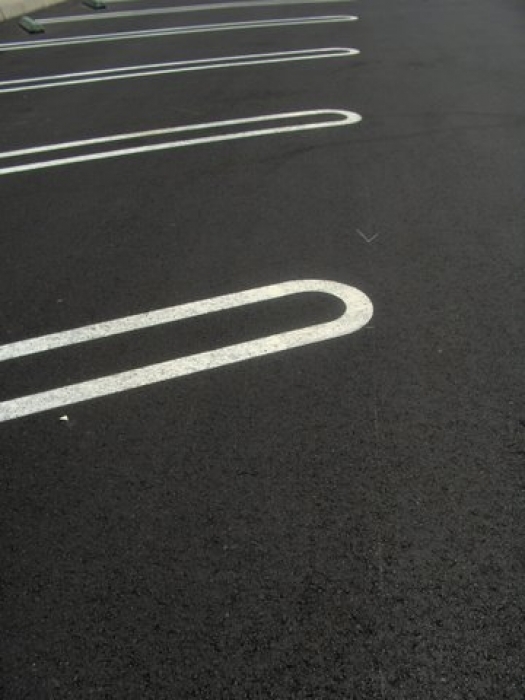 Trueline offers many types of asphalt repair that you can read about below. 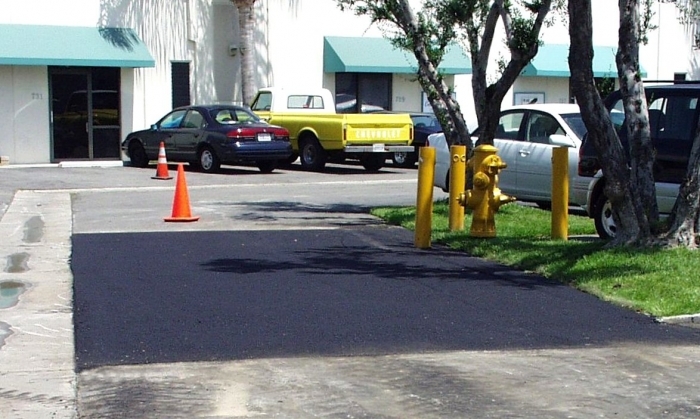 If you find you have other questions regarding our asphalt paving services then give us a call. 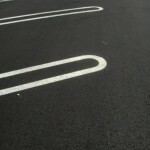 A salesman can answer those questions or come see your parking lot in person. 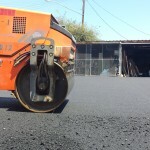 If your property is in need of some asphalt paving repairs and you have questions, feel free to give us a call today. We can help answer those questions and would love the opportunity to work with you. 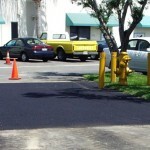 Trueline has been offering asphalt repairs to our customer base for years. 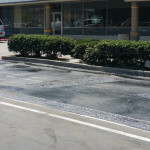 If you need an asphalt repair quote, please call us and we would love to help you.